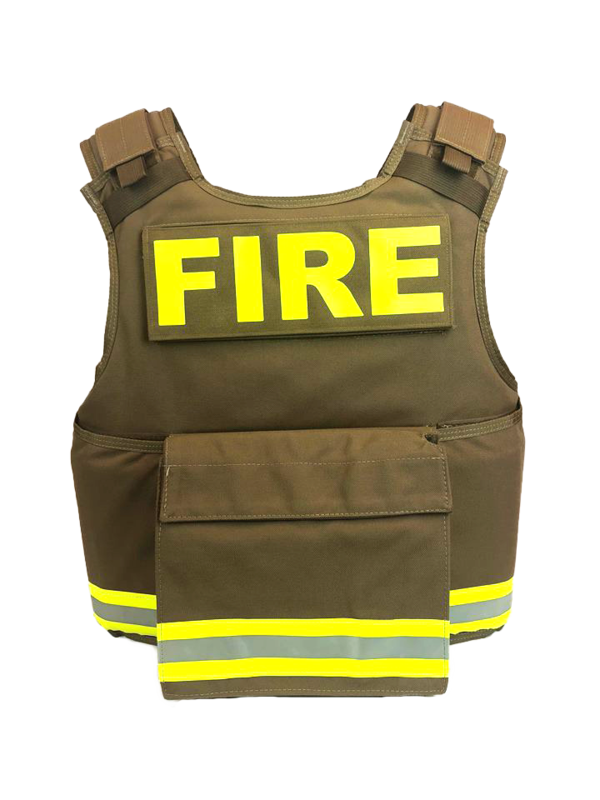 The F1 Universal Fire Carrier is the complete solution for the most demanding conditions. 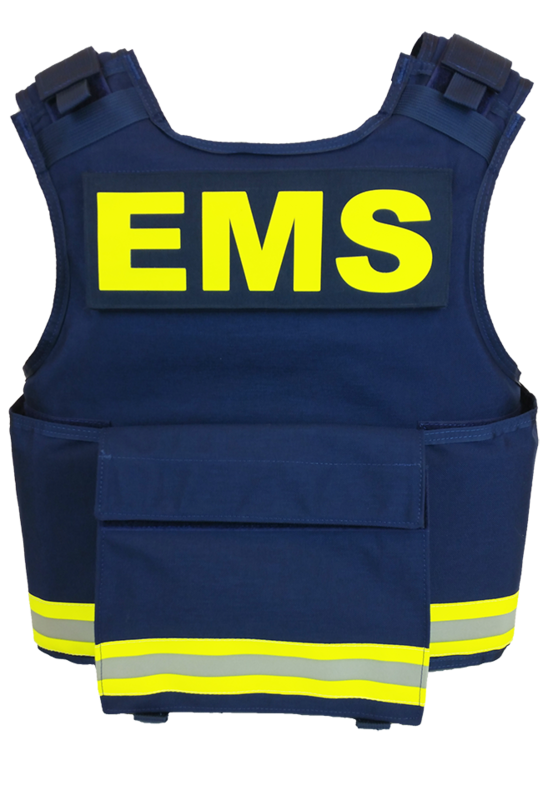 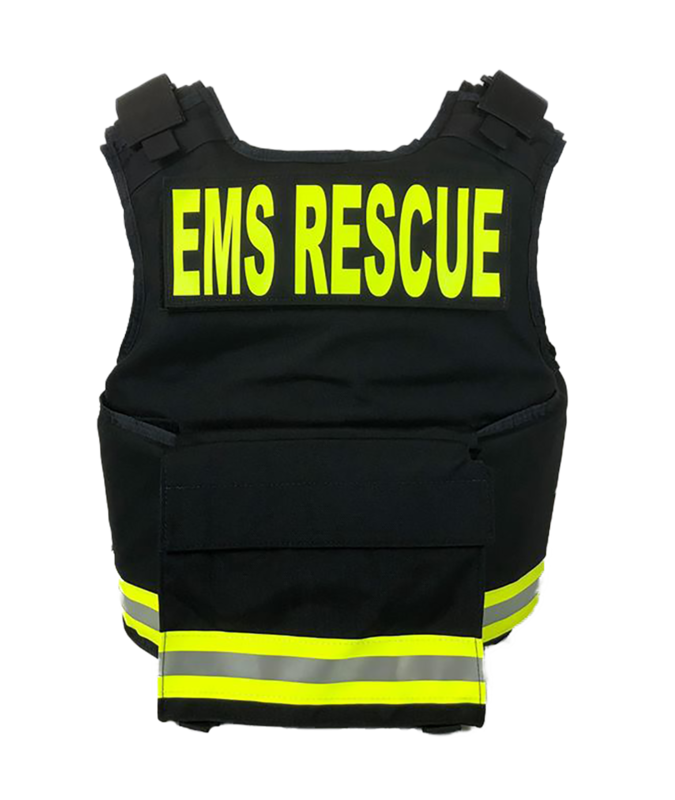 The F1 is designed for Fire and EMS first responder personnel as a 1 size fits all alleviating the need to make sure you have a properly sized vest that fits if the situation warrants. 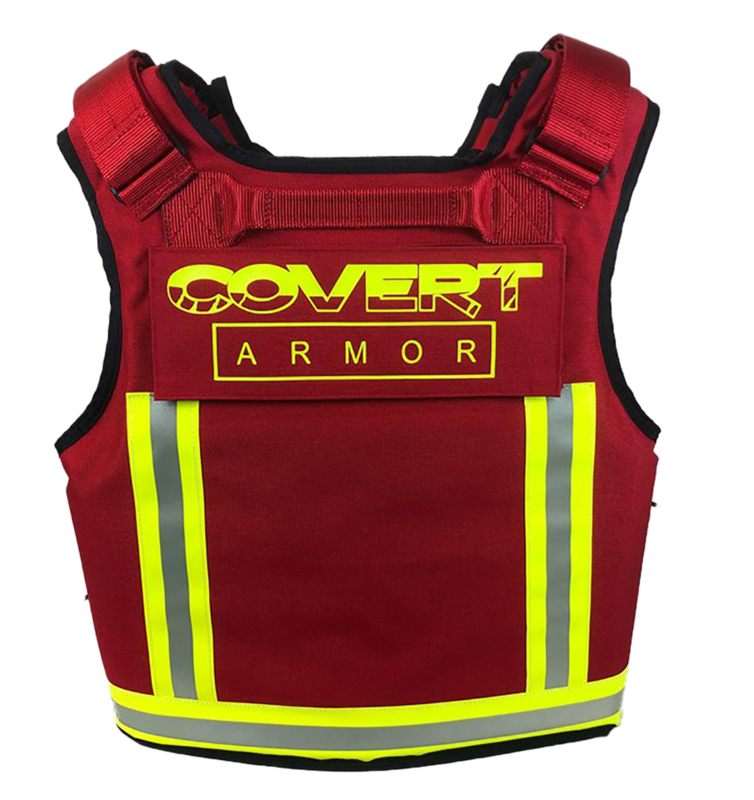 When worn in conjunction with our NIJ 0101.06 certified Level IIIA soft armor panels inserted making this the perfect vest for dangerous domestic calls and adding 10”x 12” hard armor rifle plates you have the perfect Active Shooter Vest for any situation. 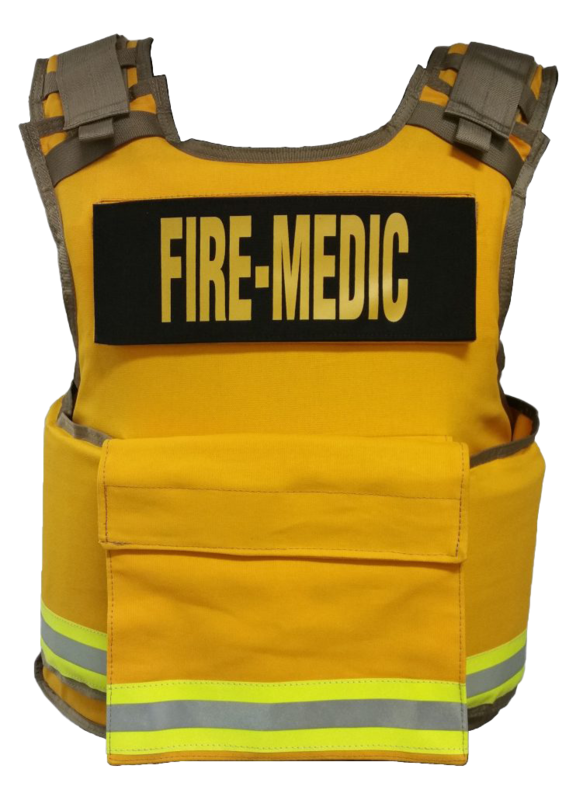 The F1 colors and design were based on Firefighters gear and not LE so there is no confusion in the field. 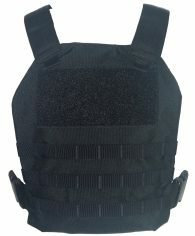 • “NEW” Multi-point adjustable and padded shoulder strap utilizing closed cell foam for “maximum” comfort and adjustability.